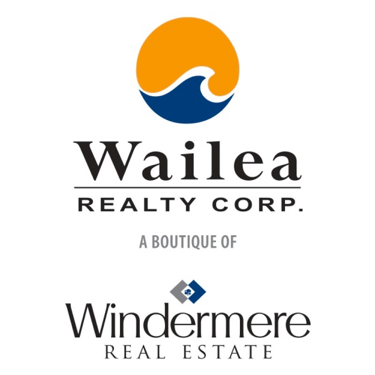 If you are looking for a short sale in Maui you can search the availabe properties right here. A large amount of transactions today are short sales. 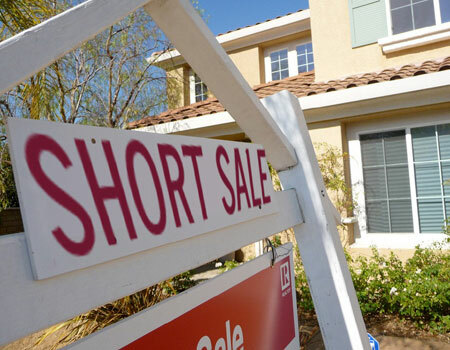 A short sale is when the owner sells their home for less than the remaining balance that they owe. 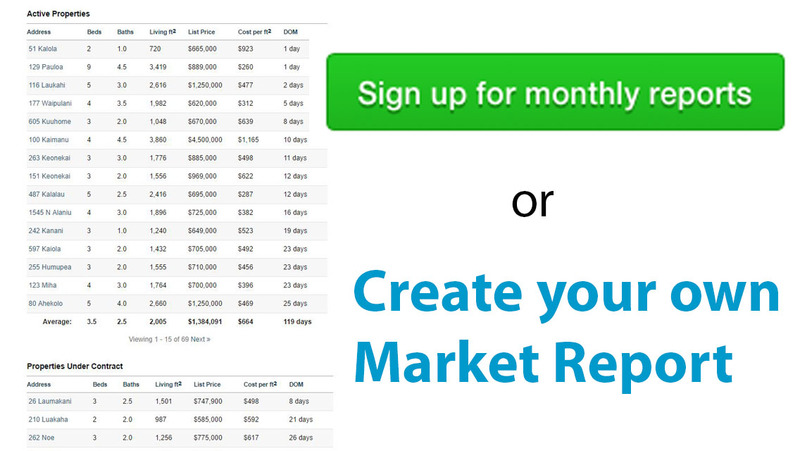 This process in turn is supposed to help you from going into foreclosure. 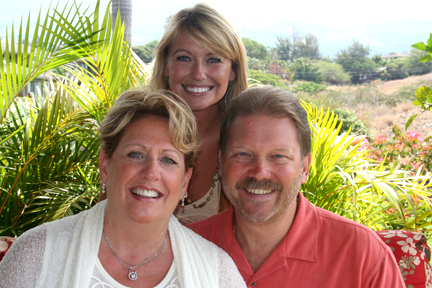 This is a great way to find an incredible deal on a home in Maui. There are plenty of them out there, you just have to do your research.